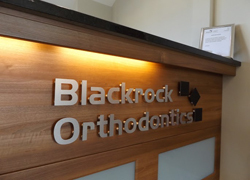 Dr McSherry is a Specialist in Orthodontics, a member of the Orthodontic Society of Ireland and is registered on the Dental Council. 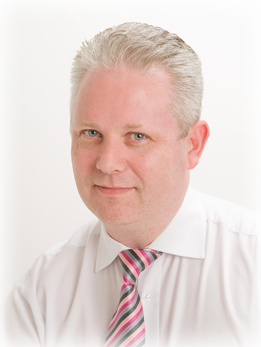 He graduated in 1985 from Dublin Dental School, Trinity College. He then went on to specialise in Childrens Dentistry and graduated from London University with a Masters in Childrens Dentistry in 1989. 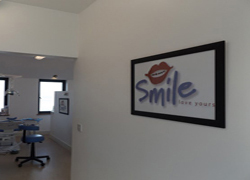 He continued on his studies and completed his Orthodontic training in 1993 from Dublin Dental School, TCD. 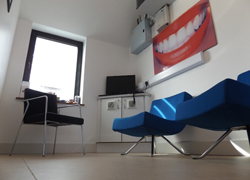 After a period of working in Dublin he then went on to complete further 3 years training as a Consultant in Orthodontics from Queens University Belfast. He is a Past President of the Orthodontic Society of Ireland, Chairman of the Irish Consultant Orthodontic Group and Chairman of the Orthodontic Advisory Group. He lives in Blackrock with his wife and four children. A keen rugby supporter and a would-be golfer. 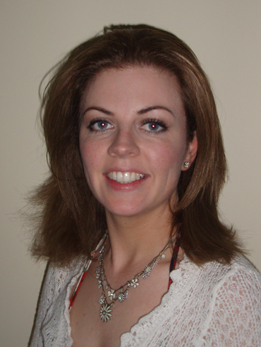 Dr. Claire Higgins graduated with honours from Dublin Dental School, Trinity College in 1998. 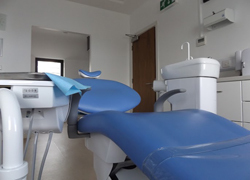 Claire went on to work as a General Dental Practitioner in the HSE before embarking on a 3 year full-time Specialist Training Programme in the University of Wales, Cardiff where she gained a Masters in Orthodontics with distinction. Claire also gained her MOrth in the Royal College of Surgeons, Edinburgh at this time. Claire lives in Dublin with her husband, James, and their four young children. Claire enjoys running in what little spare time she has.